In defense of segregation, South Carolina gathered a team of lawyers that included the state’s top legal officers, headed by one of the most respected constitutional lawyers in the country. Kansas sent a lone reluctant young assistant attorney general. Citing Plessy v. Ferguson, the defenders claimed that the equal protection clause of the Constitution did not require integration and that the states had already begun a good faith effort to make their facilities equal. Inequality between the races persisted, they explained, because African Americans still needed time to overcome the effects of slavery. 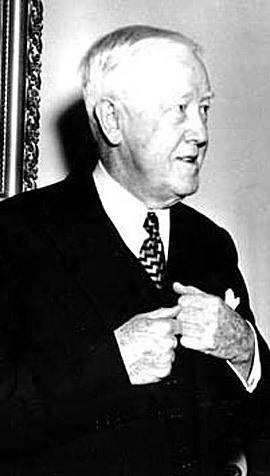 John W. Davis was the lead attorney for South Carolina. A graduate of the Washington and Lee University School of Law, Davis was one of the most distinguished constitutional lawyers in the nation. He had participated in more than 250 Supreme Court cases and appeared before the Court some 140 times. 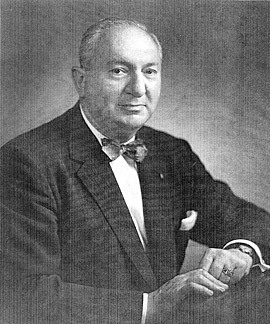 He had been a congressman from West Virginia, the U.S. 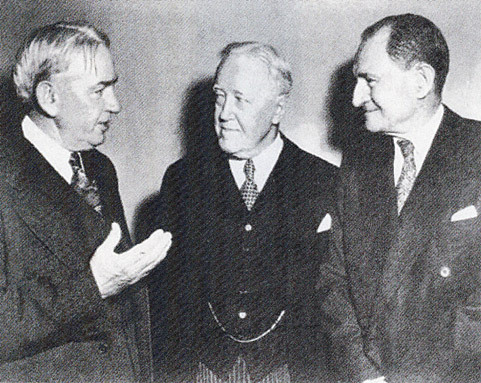 Solicitor General, ambassador to Great Britain, and in 1924 the Democratic presidential candidate against Calvin Coolidge. In private practice in 1954, he took the case without accepting a fee. An intelligent and elegant advocate for segregation, he died a few months after the decision in Brown v. Board of Education. 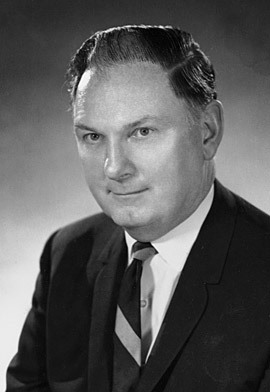 James Lindsay Almond Jr., as state attorney general, was the lead lawyer for Virginia. After receiving his law degree from the University of Virginia, he was a legislator and judge in the city of Roanoke. In his arguments before the Court, he claimed that “with the help and sympathy and the love and respect of the white people of the South, the colored man has risen...to a place of eminence and respect throughout the nation.” From 1958 to 1962 he served as governor of Virginia and remained a leading advocate of segregated schools. Paul E. Wilson argued the case for Kansas. An assistant state attorney general, he was possibly the least enthusiastic of the defenders of segregation. Two of the public schools in Topeka had already desegregated, but it remained his job to defend the laws of his state until the Supreme Court ruled otherwise. A graduate of the Washburn University School of Law, he served two terms as district attorney of Osage County, Kansas. He was later a law professor and published his memoirs of the Brown case, entitled A Time to Lose, in 1995. H. Albert Young represented Delaware. A graduate of the University of Pennsylvania Law School, he had misgivings about defending legal segregation. As a trial attorney, he advocated for women serving on grand juries. Although he presented a technical defense of Delaware’s segregated school system, he later became the first state attorney general to enforce the Supreme Court’s decision. 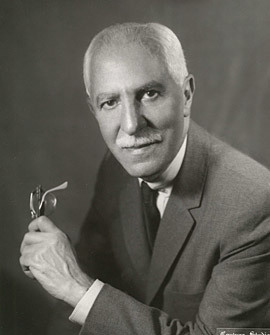 In 1959 Young entered private practice. Milton Korman defended the District of Columbia. A graduate of Georgetown University law school, he served as corporation counsel, or chief legal officer, for the D.C. government for several years prior to the Supreme Court case. He claimed that the question of segregation in the city schools was beyond the Court’s jurisdiction and that only Congress had the authority to legislate for Washington, D.C. Later he was appointed to the D.C. Superior Court.